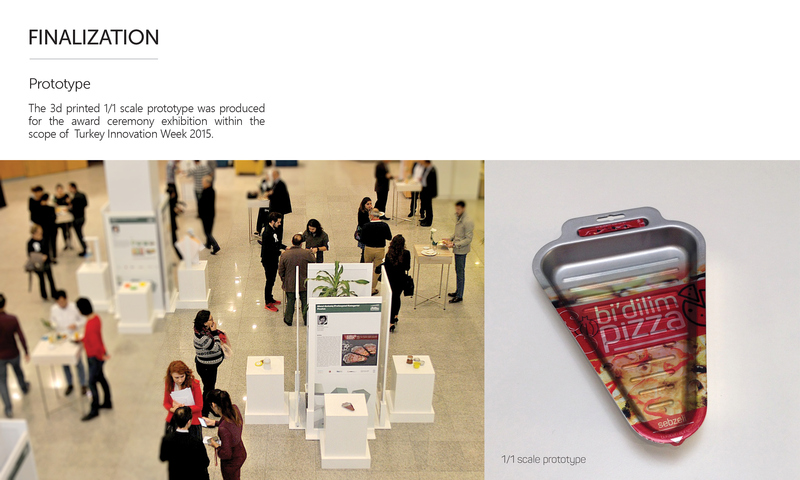 Bi'dilim aims to fulfill the users’ needs by serving them variety of tastes in different number of pizza slices. 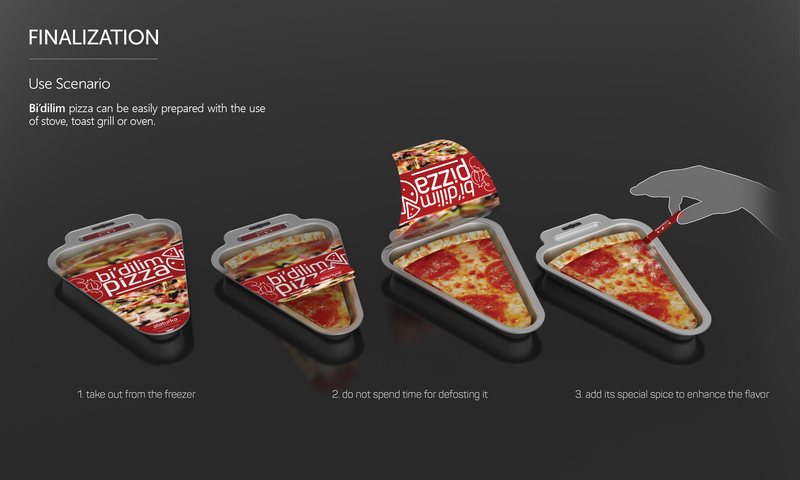 Thanks to its aluminum body, it is far easier to heat up the pizza slices now. 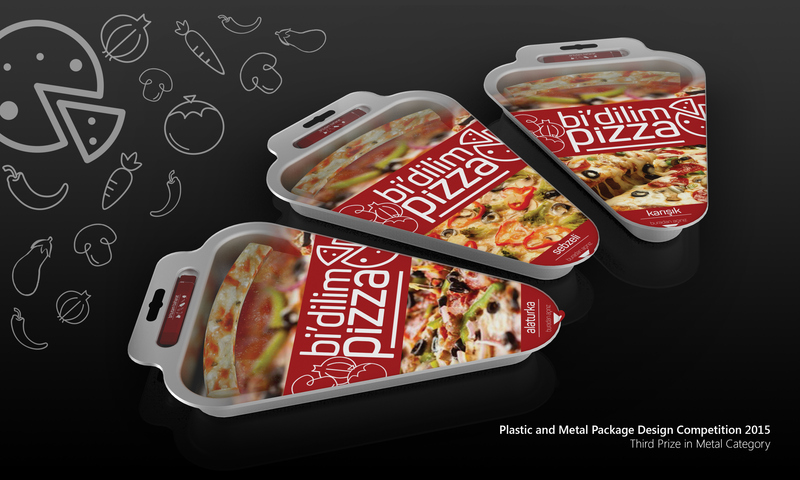 Bi'dilim can be prepared in oven, grill toaster and on stove as well.